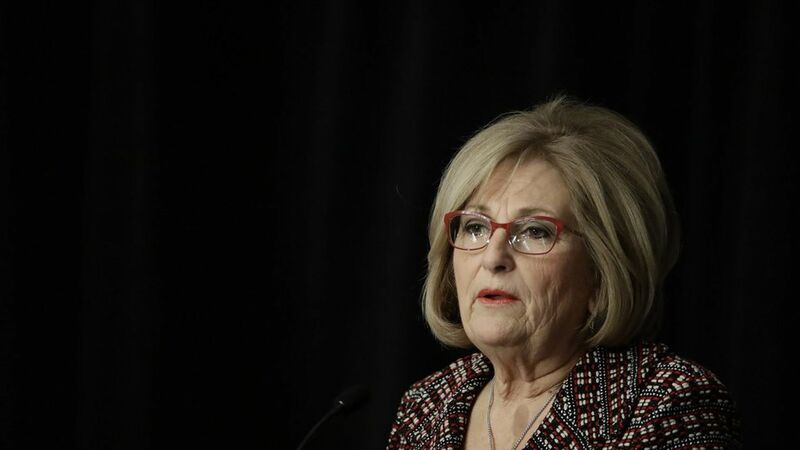 PHILADELPHIA — House Budget Committee chairwoman Diane Black says House committees will begin marking up an Obamacare repeal bill within the next two weeks, and the bill will head to the floor around the end of February or the beginning of March. She talked to reporters as lawmakers gathered for the Republican retreat. The bill will also contain pieces of a replacement plan, but what can go in the bill is limited because of Senate rules on the legislative vehicle being used. The Senate must use the vehicle, called reconciliation, to avoid a filibuster. Black said one example of replacement provisions would be related to health savings accounts. She didn't offer specifics, but other Republican replacement plans have proposed making it easier for people to use the savings accounts to pay for health care with their own money.